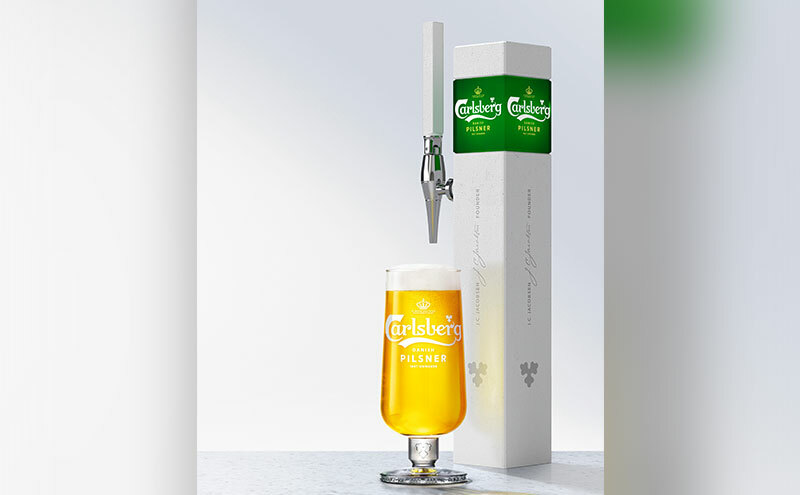 Carlsberg UK has unveiled its new Danish Pilsner beer, part of a broader strategy to “revitalise” its flagship beer in the UK. Set to be rolled out to the trade from March 1, the rebrewed Carlsberg Danish Pilsner retains the 3.8% ABV and “light, refreshing qualities” of its predecessor but is described as having a “smoother, fuller mouth-feel and a perfect balance of bitterness and sweetness”. The launch of the new beer will be backed by what’s claimed to be the biggest consumer marketing campaign for the brand to date, spanning TV, digital and out-of-home, which will be revealed in April and run throughout the year. 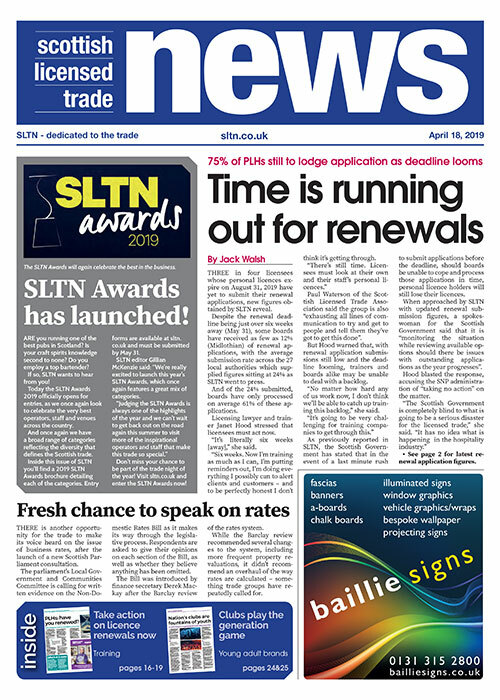 A new font, said to have been inspired by Danish ceramics, and new stemmed glassware with a tapered top and improved nucleation will be rolled out to bars and restaurants, backed up with ‘perfect serve’ training for bar staff. The beer is also available to the on-trade in bottle and can formats. Liam Newton, vice-president marketing at Carlsberg UK, said new Carlsberg Danish Pilsner “toasts the brewing passion of our founder JC Jacobsen and his legacy of pursuing better”. “We’re firm believers in people drinking better beer, and people want better beer, so why wouldn’t we respond to this consumer need?” he said.